An art museum is as much about the experience as it is about the individual exhibits themselves. The sights and sounds - the overall ambiance - can help create a memorable visit to a place of inspiration and creativity. In San Francisco, the dining establishments are also considered part of the art. 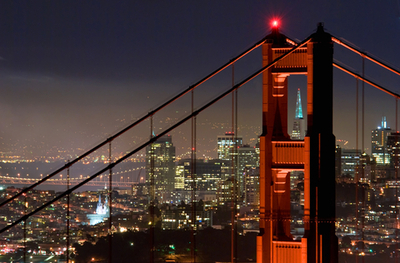 For information on reservations, activities and more, visit sanfrancisco.travel.